Far-infrared saunas were pioneered by NASA, who found infrared light helped plants grow in space. 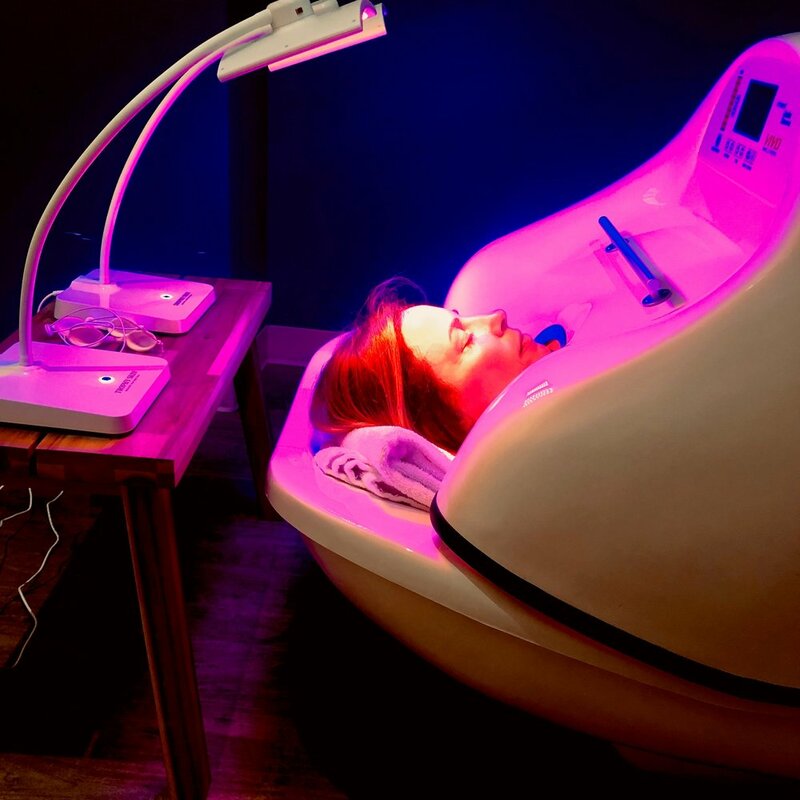 Extensive research in the early 1980’s led to the realization that infrared light treatments would be the perfect way to maintain cardiovascular conditioning in US astronauts for the duration of long space flights. Recently, they used this technology to treat patients suffering from the painful side effects of radiation and chemotherapy treatments. They discovered a phenomenal result being that the infrared therapy was working as a healing agent, with no side effects. Since then, it’s been used by pain institutes around the country as a form of pain treatment, and the FDA has approved its therapeutic use.